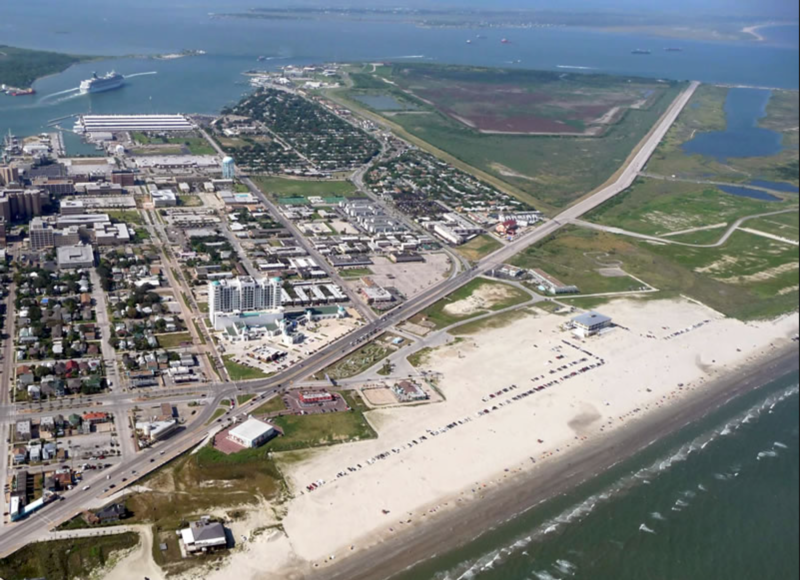 Join us for the Biggest Beach Soccer Tournament to come to Galveston Island in Years!!! This is one of the qualifiers for the US Beach Soccer National Championship to take place on August 2019. Be ready to earn your spot, if you win, to accomplish being National Champions for 13u – 19u! 9u-12u will play to be regional champions, but will not travel for nationals. Nationals will host 17 Divisions; girls, boys, women, men, & Coed looking to win! 14 years we’ve been bringing you Beach Soccer fun across the country and we are now bringing it to Galveston Island in a Qualifier for the US Beach Soccer National Championship! With an Average of Over 170 Teams participated in last five years in Santa Cruz at our west coast event you don’t want to miss out on the Best Beach Soccer Tournament of the summer and your chance to qualify to play the best in the nation. 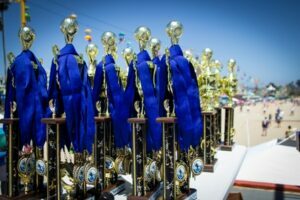 The US Beach Soccer National Championship Finals is determined to be at Racine, Wisconsin and is scheduled to take place on August 19th – 20th. The winner from each qualifying age group will win the trophy and medals, but will also get a FREE ENTRY into the national championship. Other qualifiers are scheduled for San Francisco, CA; Oceanside, CA; South Florida; Racine, WI; and Atlantic City, NJ. 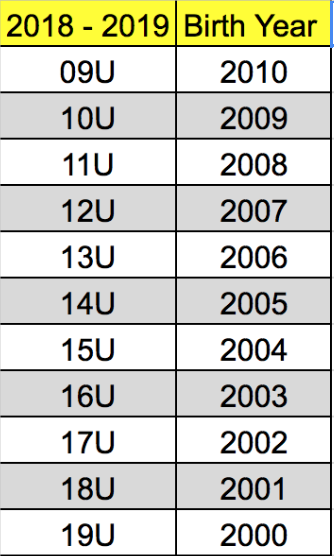 The tournament has the right to put teams of different ages together to make the opportunity for all teams to play. Please note 75% Deposit will be held for team backing out after the Deadline. A team backing out within two weeks will be subject to a $100.00 forfeiture of their entry fee. 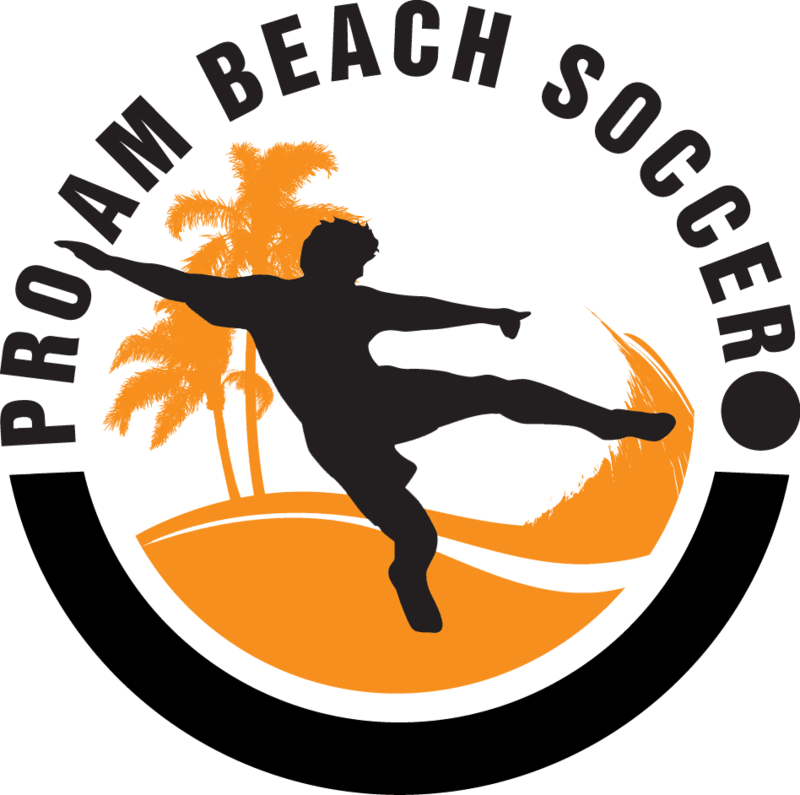 13u-19u & Adult Winners Automatic Qualification & Free Entry into 2018 Pro-Am Beach Soccer National Championships! Friday night early check-in: Location TBA.